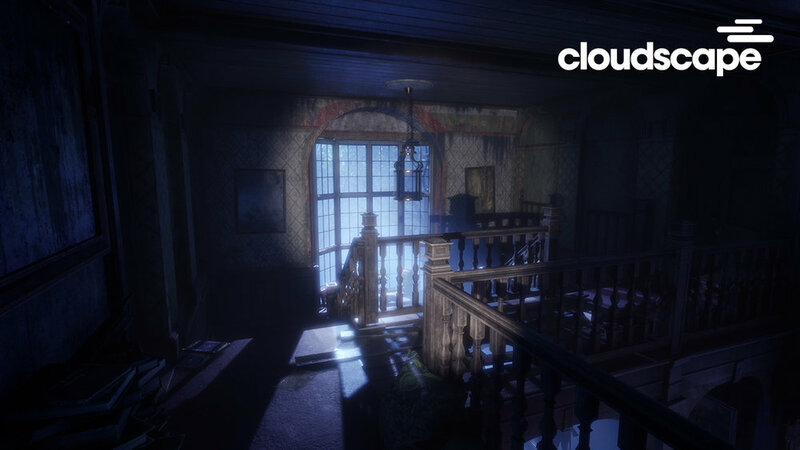 Grab a headset and enter the "Haunted Mansion" an interactive Virtual Reality Experience from Cloudscape in the middle of our Conference Room, runs all day. What’s all the fuss about Television? Or is Television killing the Movie Star? HOW TO KEEP TV ALIVE BY BUYING RIGHT? CLIFF MARTINEZ AND THE ART OF MUSIC FOR FILM: KEYNOTE INTERVIEW BY PHIL HOPE OF CUTTING EDGE.